Political advertising from the midterm elections led to a strong quarter for Fox News and the domestic cable segment, which were also bolstered by strong affiliate fee growth. Profit at the film division, soon to be part of Disney, grew on the strength of new releases like the Oscar-nominated "Bohemian Rhapsody," about Queen lead singer Freddie Mercury. 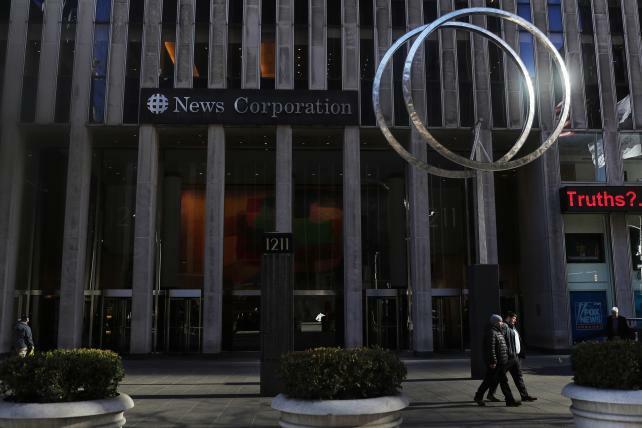 Fox's net income for the quarter soared to $10.8 billion, reflecting profit from the sale of the company's stake in Sky Plc to Comcast Corp. Revenue for the quarter increased to $8.50 billion, thanks to football and political advertising.